Lot Size: 83 sq. 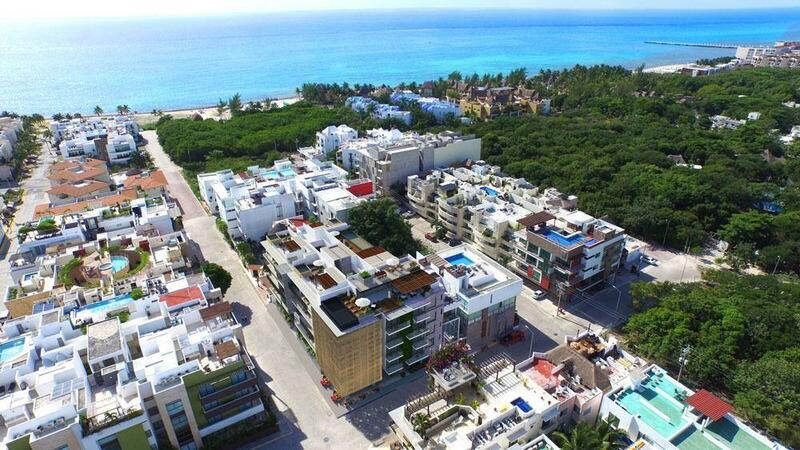 m.
Sixty 1-, 2- and 3-bedroom apartments located in Playa Mamitas, one of the most exceptional areas in Playa del Carmen. Its literally a few steps from the beach and the famous 5th Avenue. The island visible across the water is Cozumel.